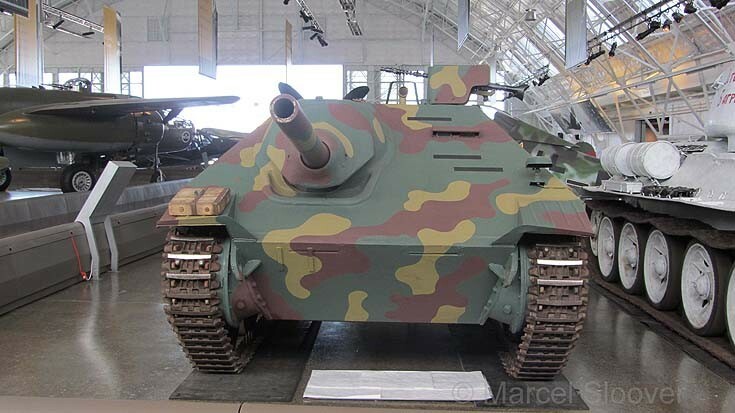 Jagdpanzer 38(t) Hetzer seen here in the Flying Heritage Collection Everett Washington. Great museum to visit, and almost every plane on display is capable of flying. Next to the planes these tanks are on display.